There are so many free file hosting services that let you upload files from your computer. iOJ is one of these. iOJ allows you to upload files from your PC and Mac and share with your friends easily. It supports not only single file uploading but also multiple files uploading as well as screen casting (A feature from iOJ that captures up to 4 min and convert into .flv format). 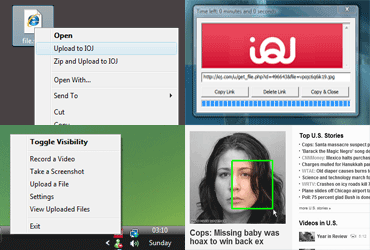 You can also upload your files to Rapidshare, MegaUpload, Sendspace and TinyPic from iOJ interface. Good quality image with optimized size will do not only save your bandwidth but also speed up your site loading time. Smush.it is very useful when you want optimize your images without reducing the quality, for your web site. 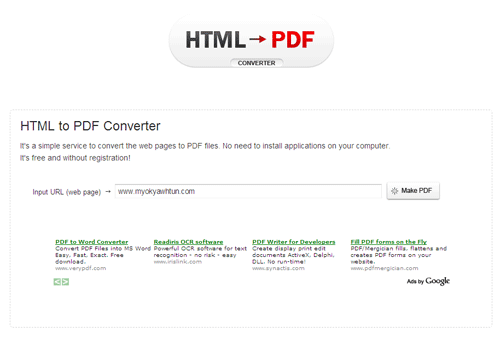 The service allows you to upload image files directly from your machine or given urls. You can also install Smush.it Firefox extension as well. If you want to add watermark to your photos when you’re blogging from internet cafe or the machine that doesn’t have Photoshop or photo software, Picmarkr is best choice for you. 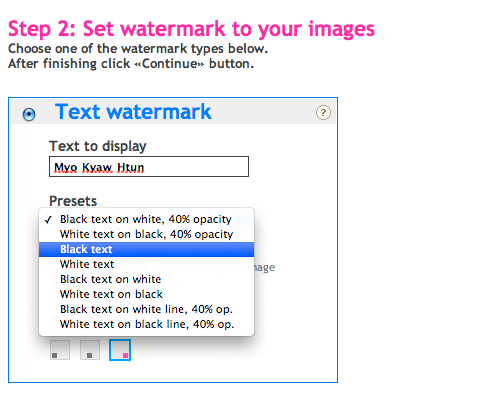 Picmarkr is an online tool allow you to add watermark text and image with just few clicks. 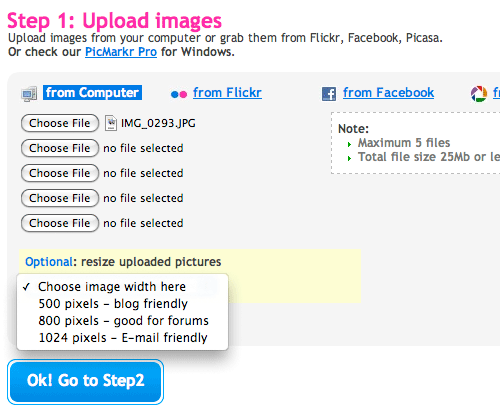 You can choose photos from your computer as well as your Flickr, Facebook and Picasa account. After your photos uploaded, you can insert your custom watermark text or image and choose the position and text style that you want to display. Finally, it will give you download images links that have watermark which you set in Picmarkr. Twuffer is another Twitter tools that allows you to schedule your tweets which means you make a list of tweets with the date and time you can want to post in your Twitter account, Twuffer will update for you. All you need is to login with your Twitter account.